requirements will have different production cost. We will quote the exact price after studying the drawings. 4 Process :precoated sand casting /shell mold casting/green sand/resin sand/lose foam casting,etc. 5 Surface:E-coated,phosphated ,zinc plated ,painting etc. or as required. 1) Visual inspection of surface. Porosities and blisters are not allowed. 2) Dimensional test acc. to production drawing. 8 Packing:VCI antirust bag and pack with plywood case,exempt fumigation or as you required. casts materials with high hardness and can be processed. 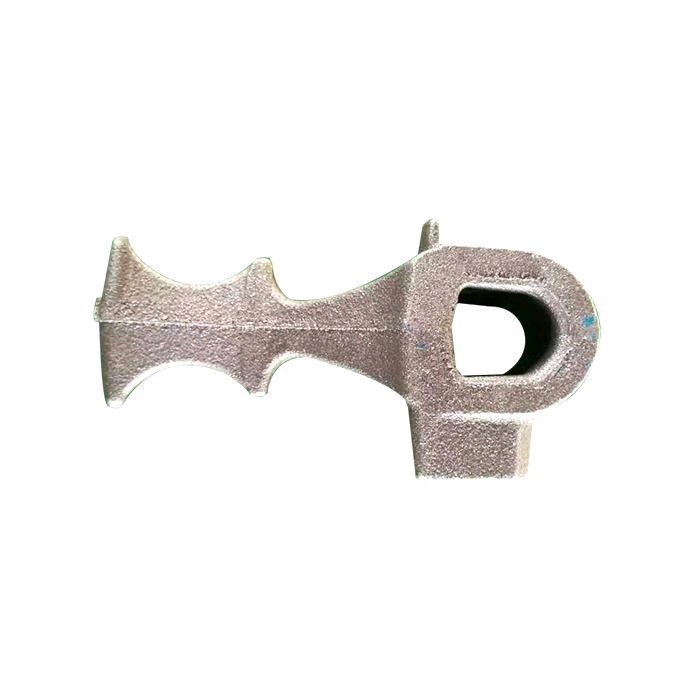 The products are widely used in the United States metro rail transit, Metro locomotive track power transmission special parts. OEM Accepted We can make the products with the client's demand standard or the custom requirement. Complete Service We are always ready to hear from you, be responding to your inquiry immediately. hardness, chemical components, Roughness, etc. within this period, we all provide exchange service. factory price and service to our customer. 1. 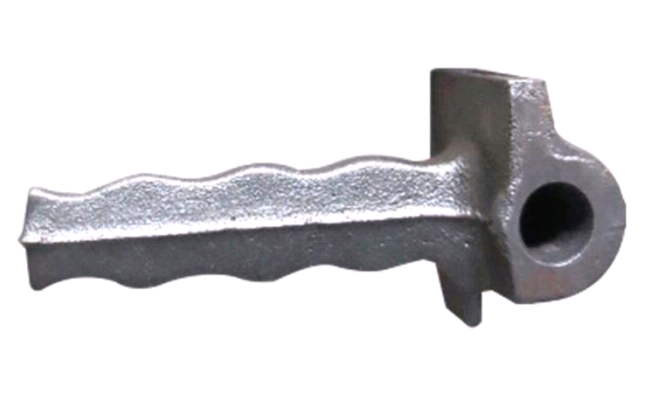 How can I get some samples of Iron casting,cast ductile iron,cast grey iron part? 2. Do you provide customized parts? 3. 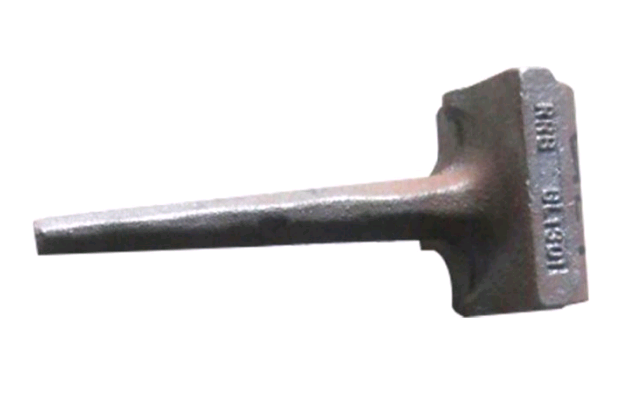 Can you make castings based on our sample of Iron casting,cast ductile iron,cast grey iron and cast steel part?